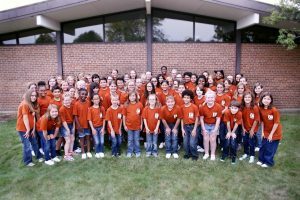 IPFW’s Community Arts Academy will host Summer Choir Camp again this summer. Join in the fun and learn more about the art of singing. 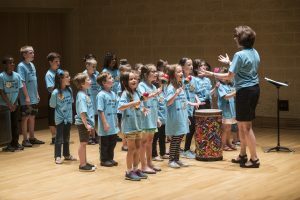 Under the direction of Susan LaCroix of Fort Wayne Children’s Choir, singers will be introduced to basic music theory through musical games, instruction, and, of course, singing. The week culminates in a short program for parents and family members. This camp is for students entering 1st-6th grade in fall 2018. 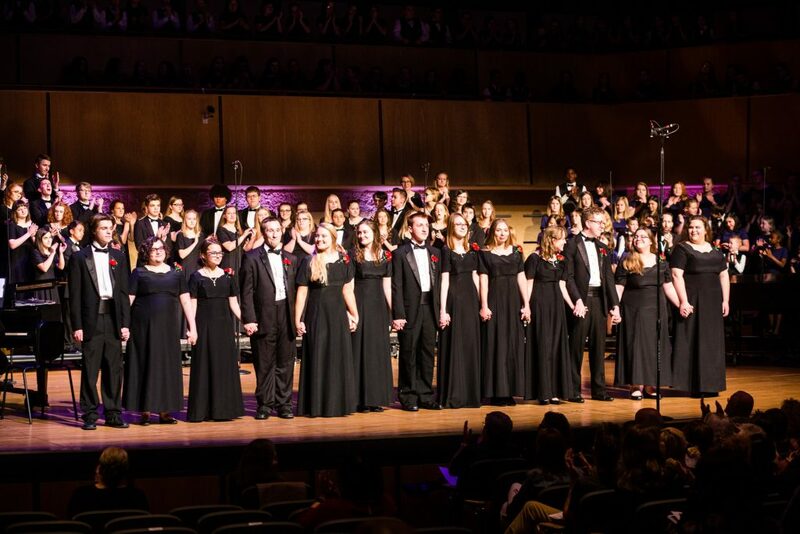 A closing concert open to the public will take place Friday, June 22, at 4:15pm in Rhinehart Recital Hall. Registration will open in spring 2018. 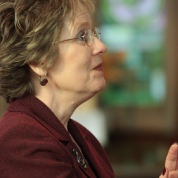 For more information, call 260-481-6059 or visit https://new.ipfw.edu/departments/cvpa/caa/fwcc-choral-camp.html. 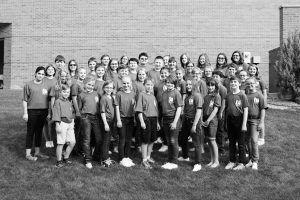 The first half of the 2017-18 is behind us and what an amazing time we had with all of our singers. 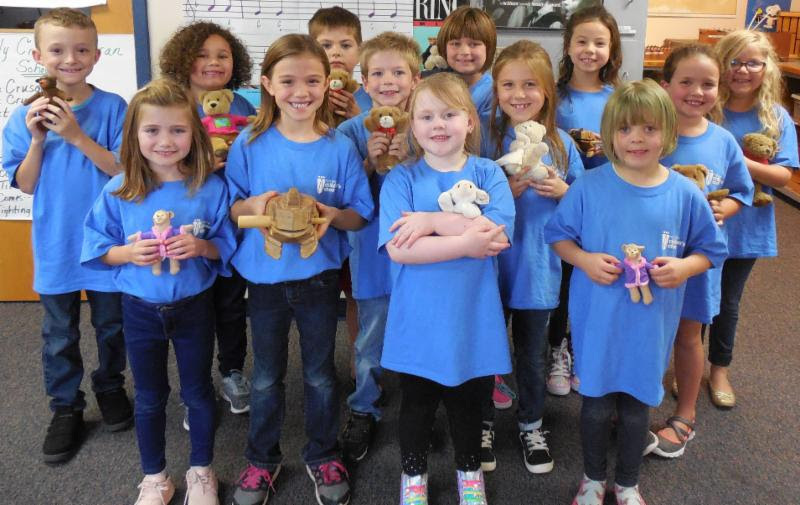 From our youngest Apprentice Choir singers through our High School singers in the Youth Chorale, FWCC members continued to learn about music theory, how to read music and sing in parts, and much more. Here’s a glimpse of what each ensemble worked on the past few months and what they have to look forward to in 2018. 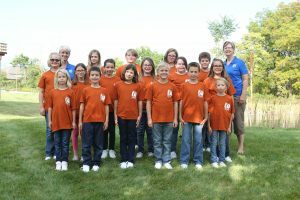 We have a LARGE, diverse, energetic, talented, and enthusiastic group of young singers. They are learning to read melodic notation, decode rhythms, comprehend musical form, and perform as young professionals. We could not be more proud of their progress. They have quickly become a cohesive choir of friends and we love them. Much of the success of this year is due to our parents. 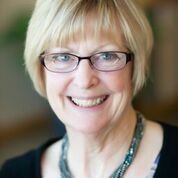 From those who volunteer as rehearsal assistants, greeters, and secretaries, to those who have adapted to the challenges of picking their children at the close of rehearsal in our new location. It is a monumental challenge to move 60+ children efficiently, but it is working smoothly and our parents have been patient and gracious. Early in 2018, we will start preparing for our spring performances, including our performance at Do Re Mi, which is always a highlight. As always, our goal is to keep our singers engaged and excited about singing together. Our Lyric singers have really become a team—they are listening to each other and developing a nice blend. 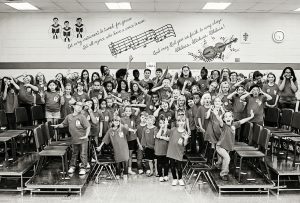 They are also becoming very proficient at hearing, reading, and singing the solfege pattern that I give to them in each song. I am so proud of them and you should be too! Two highlights from the first half of the year for me were the performances at Festival of Trees and The Golden Years. The singers were awesome. They were very focused and enthusiastic about singing, and I love that. In 2018, we will spend more time on theory and preparing for some upcoming performances, including FAME Fest, which is one of my favorites. In 2018, we will continue to focus on solfege and spend time expanding into more sight reading and more difficult two-part singing. One of the highlights from the first half of the season was the Bach Collegium concert. The performance took place in the gorgeous Cathedral of the Immaculate Conception, and it was wonderful for our singers to hear the musicianship of this ensemble. In addition, it was an honor to perform with the Fort Wayne Philharmonic at this year’s production of The Nutcracker. What an opportunity for our singers to perform with a live orchestra! Our singers approached their performance on stage with a tremendous amount of professionalism and poise. We have had many successes this year, but I am most pleased with the improvement our singers have displayed in reading solfege. They are building their musical literacy skills and improving as independent musicians. In 2018, we will start preparing for our Spring performances. I am especially looking forward to our trip to Chicago. It will be a fun time together. We kicked things off with our fall retreat, and Concert Choir quickly became a note-reading machine, utilizing their solfege skills to learn some tough music. 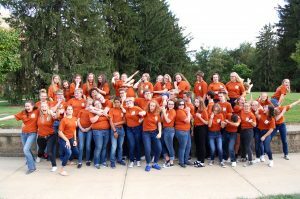 The Harvest Concert showcased their hard work, and we continued our tradition in November and December of performing at Holiday Pops with the Fort Wayne Philharmonic. Our students are becoming quite the group of professionals. 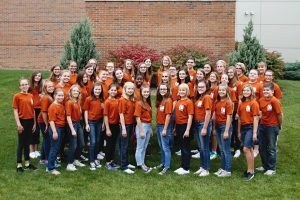 The Concert Choir had a few solo opportunities this semester – and I was SHOCKED at how many students auditioned. Over half of the ensemble put themselves out in front of their peers and took a chance at it. While there are only a few solos so far, I can tell that the attitude and spirit of our singers is spot on. The Concert Choir has been incredible at encouraging one another this season. 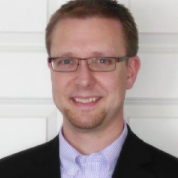 The first thing we have in January is the Indiana Music Educator’s Association Convention. It is a big honor for us to perform in front of this audience of music teachers. After IMEA, we have a performance at FAME, the Young Artist Concert, and the Spring Concert, which will be here before we know it! Our singers have consistently impressed me with their ability and willingness to handle new and varied musical challenges. We are singing in a mixed formation more than ever! Our new students have been welcomed into the group by the upper-class leaders and we seem to really enjoy being together and making great music! There are lots of great stories to share. Our students are mature and developed musicians. Recently we were experimenting with some alternate scale possibilities and they handled the new ideas easily. Coming up after the holiday break, we will begin preparing for Young Artists Concert and the Spring Concert. I love our concerts in the second semester. The Young Artists Concert is always a musical highlight and the Spring Concert is always so emotional as we say goodbye to our seniors.